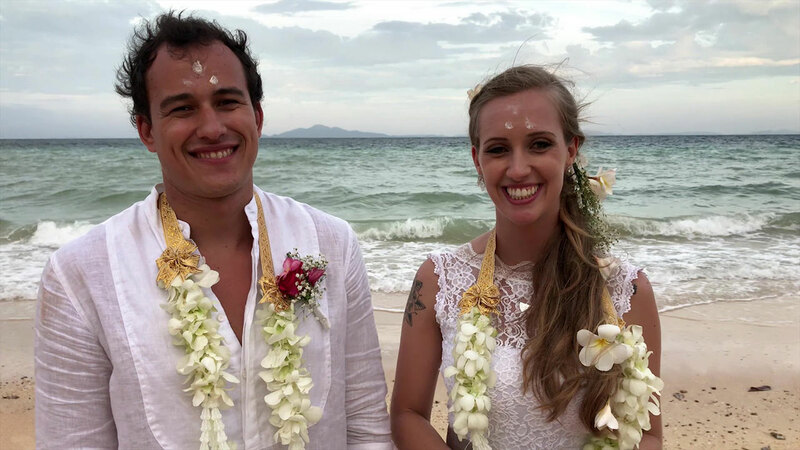 Thinking about a celebration or if you are planning to get married or celebrate wedding ceremony in Phuket, let us create your perfect wedding in Phuket. 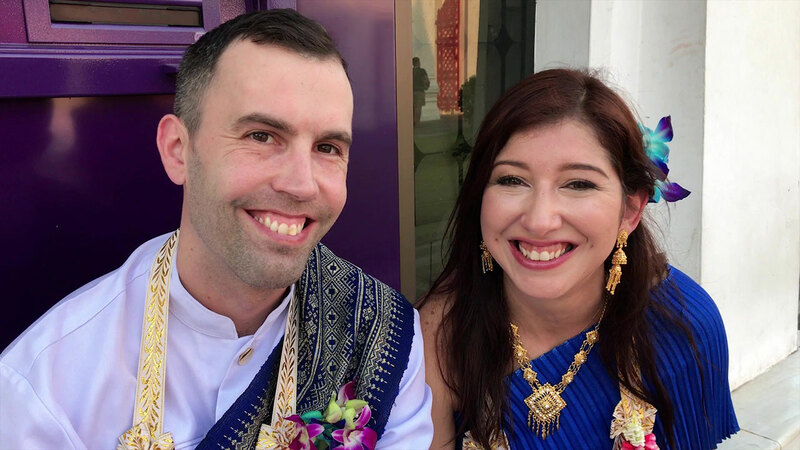 Thai Wedding, one of the most reputably professional wedding planners and event organizers based in Phuket, can arrange your special events whether large or intimate for a sweet memory and profound experience on this Tropical Paradise of Phuket Island for you. We offer you a wide selection of special Phuket Wedding Packages and services to suit your needs with expert wedding planners attentively make your wedding dream reality. Allow us to make the most important day of your life an overwhelming happiness and success. Remove the worry of planning your Wedding in Phuket with Thai Wedding's comprehensive wedding services. Select from our numerous wedding packages to make your romantic moment a memorable paradise. Whether a Traditional Thai Wedding or Secular Beach Wedding in Phuket, whatever you desire can be catered to make your wedding truly unique and meet your requirements. 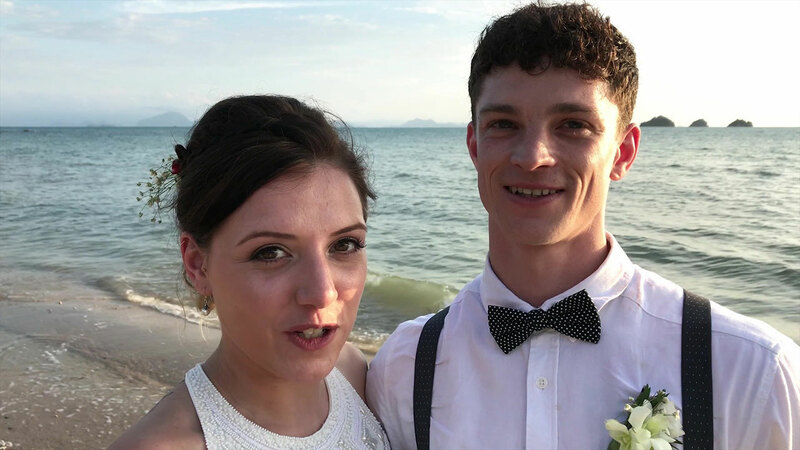 We ensure the smooth manner on your most special day and assist you with a wedding in Phuket that your valuable guests and you will never forget. Thank you so much for helping us to make our wedding day the happiest day of our lives. We are so happy we met you and will always count you as one of our friends. You are one of the most genuine and caring people in the world. You made the planning and the actual day run so smoothly. Hiring you as a Wedding Consultant was the best thing we could have done while planning our special day. Your services were invaluable to us. You gave us great pointers to make our day perfect. We couldn't have been happier with how everything turned out. You made the actual day run so smoothly, especially with all the rain and the moving of the ceremony. You handled it all wonderfully and that allowed us to remain calm and not become stressed out. We really want you to know how much we appreciated your hard work. We will recommend your services to everyone. God truly gave you a gift and you are using it to bring happiness and serenity to people like us. Nash You are amazing - we will never forget you. we are writing this email to let you know we are truly thankful for planning and orgainising our beach wedding! it was an absolute beautiful day & we couldn't have been happier, use did a wonderful job!